For this 10th edition, the writer and book publisher would like to make it more mature. 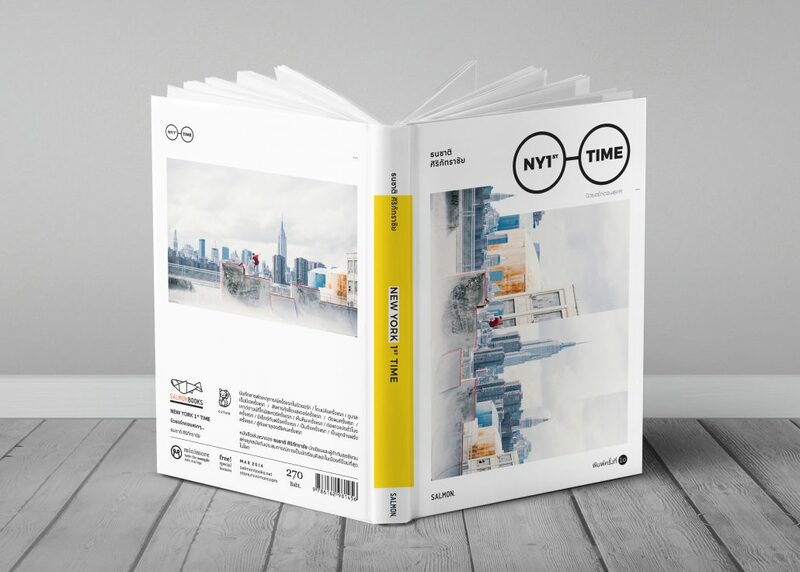 The New York photo taken by the writer is used as the main element to present an surreal book cover design conforming to the book contents. The book tells the writer’s life during his study in New York and the stories are made unreal and so is the book cover. We also try to design a book title to celebrate the 10th printing. It is inspired by a subway symbol of New York. The circles with a letter are arranged to form glasses that represents the writer’s character.